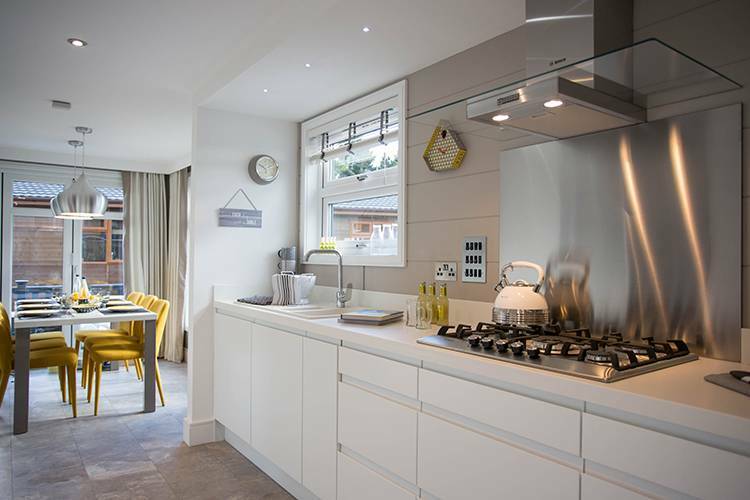 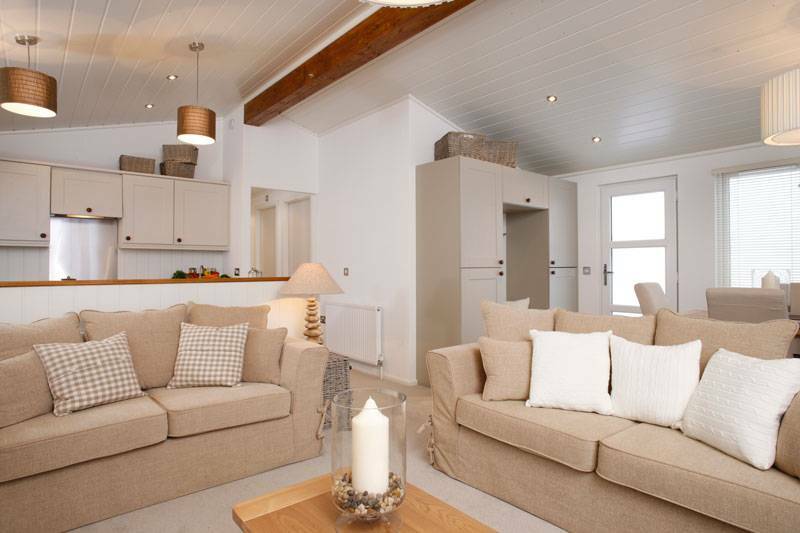 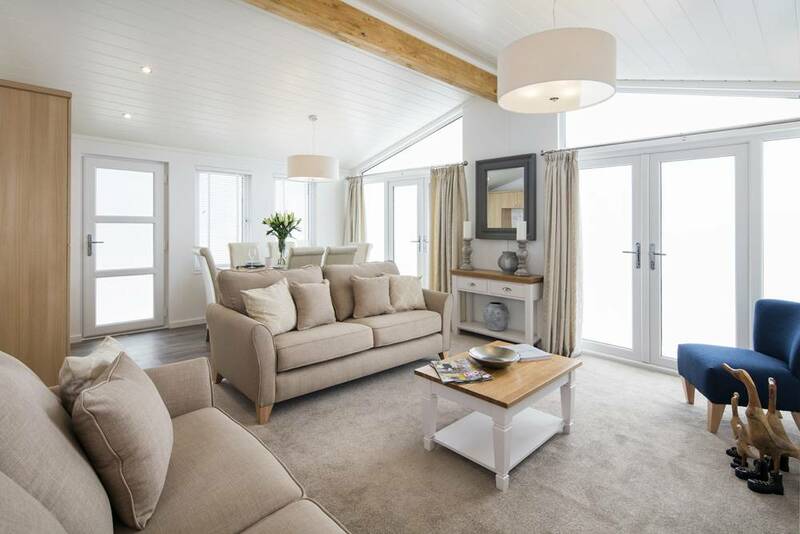 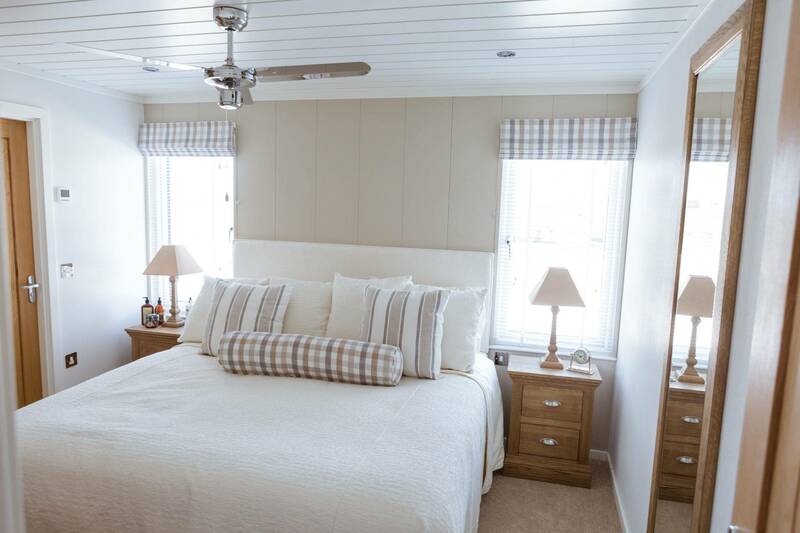 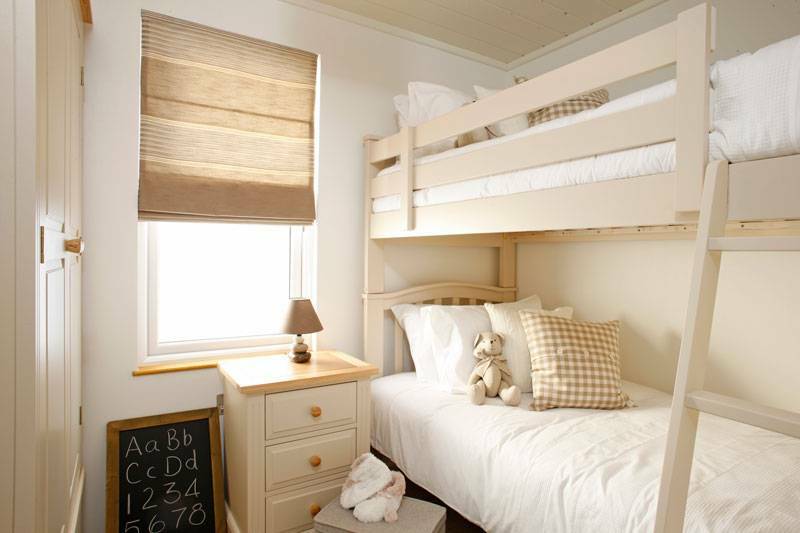 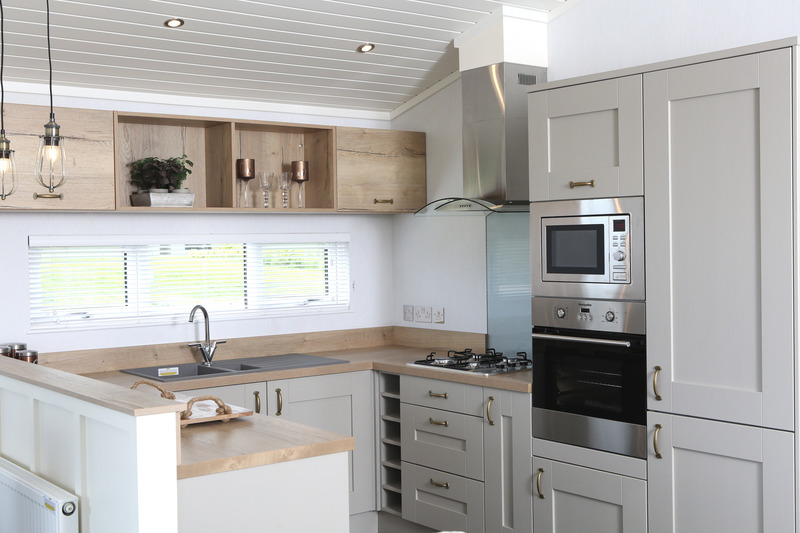 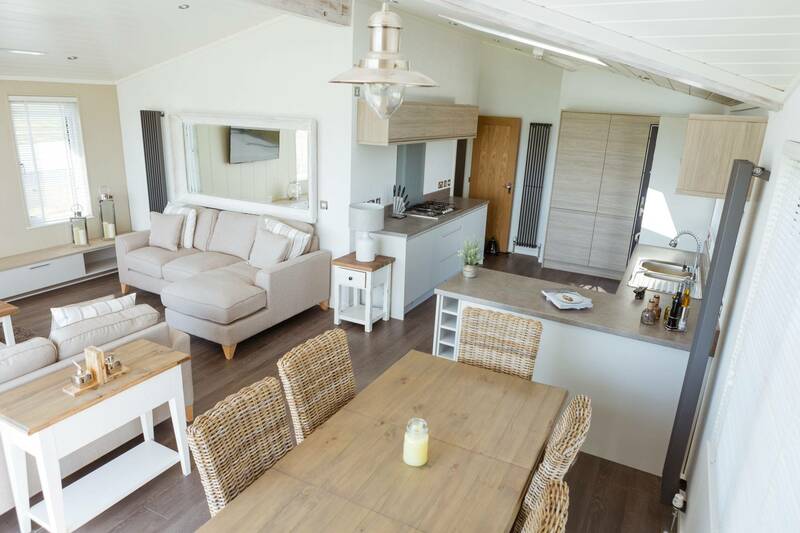 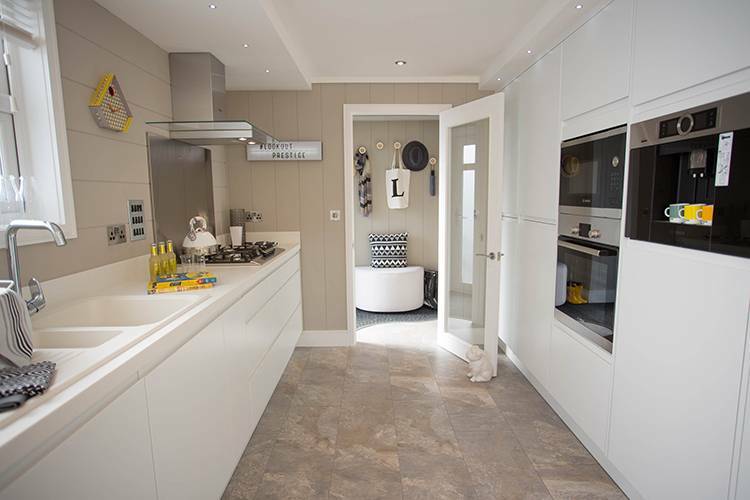 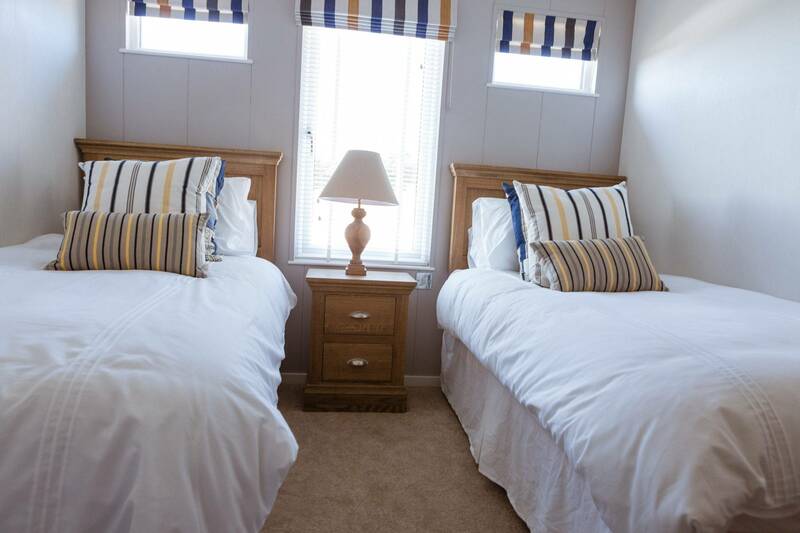 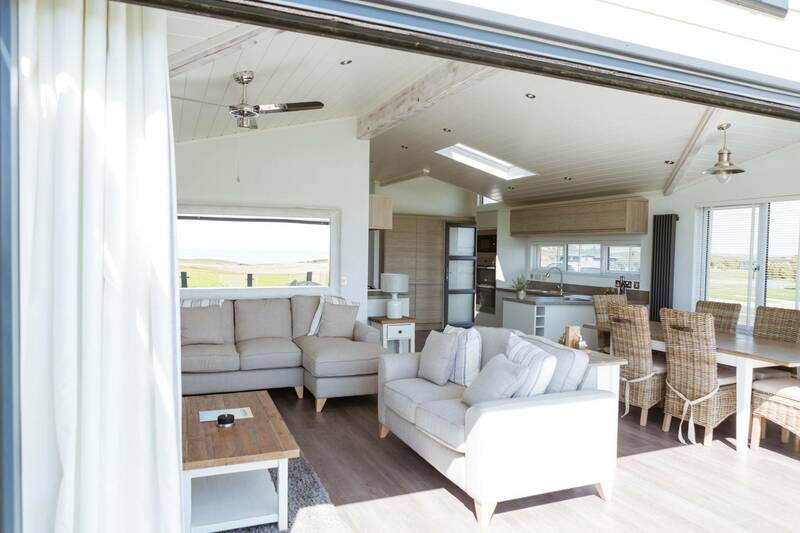 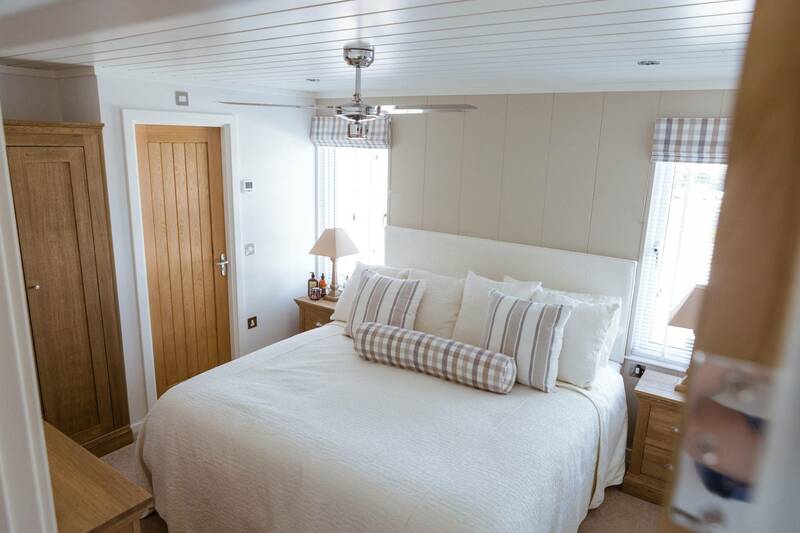 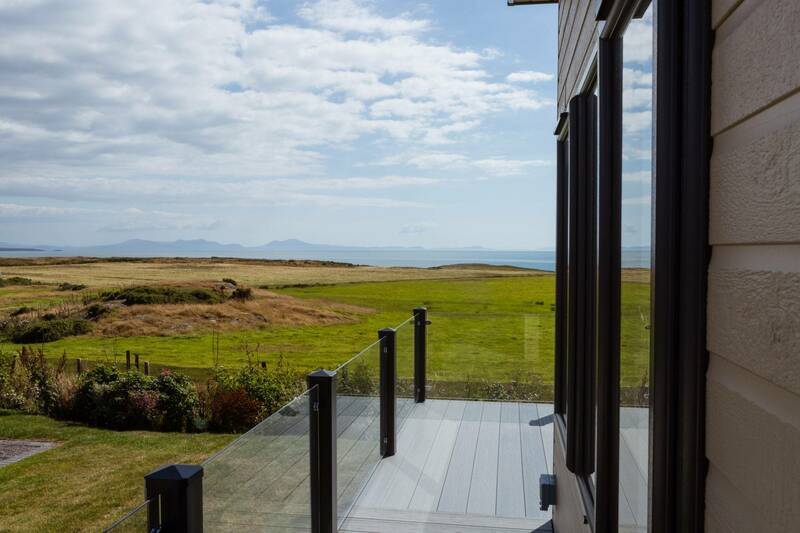 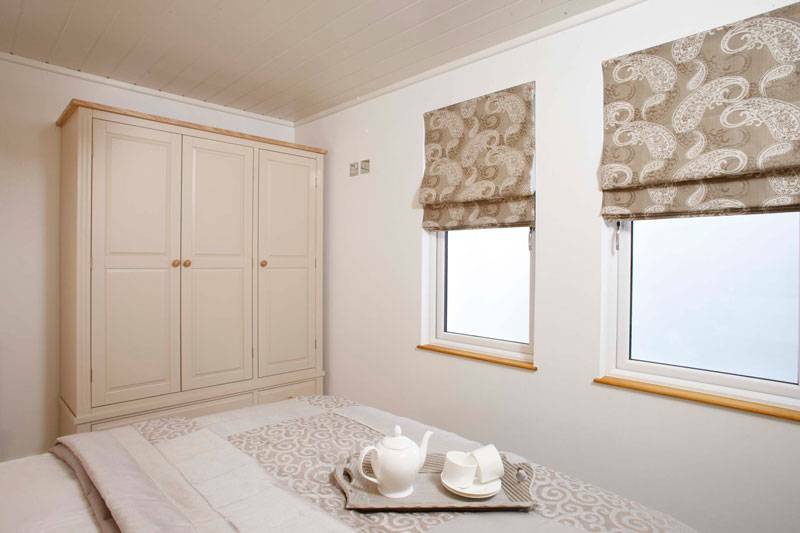 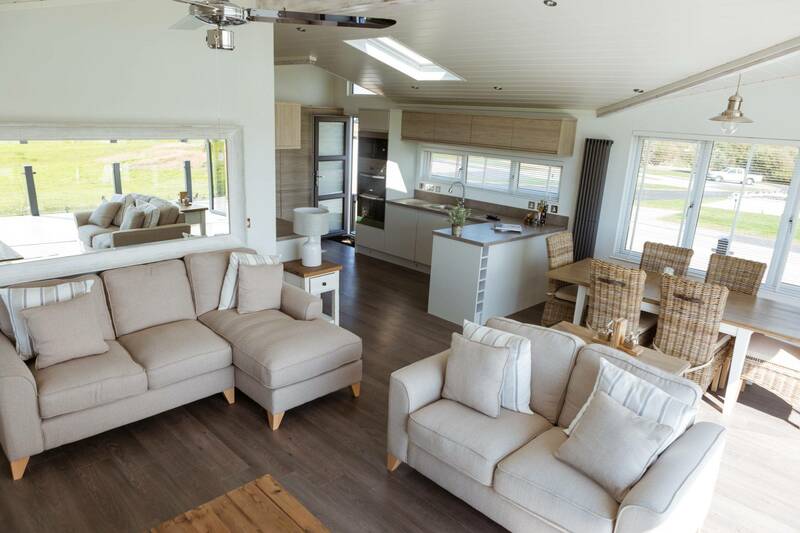 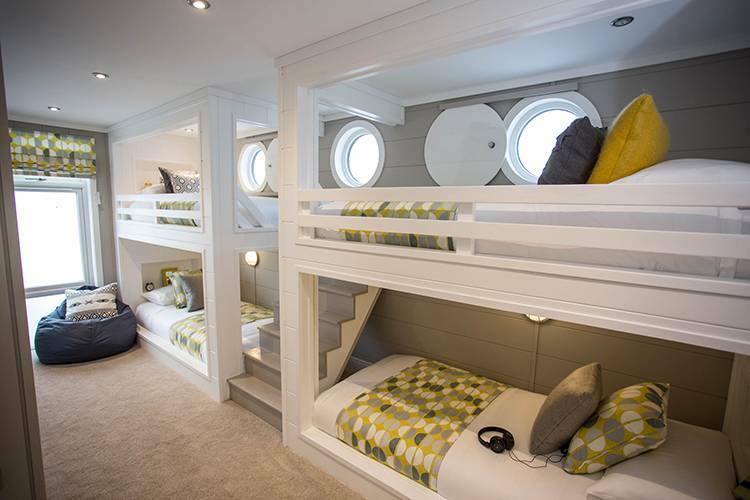 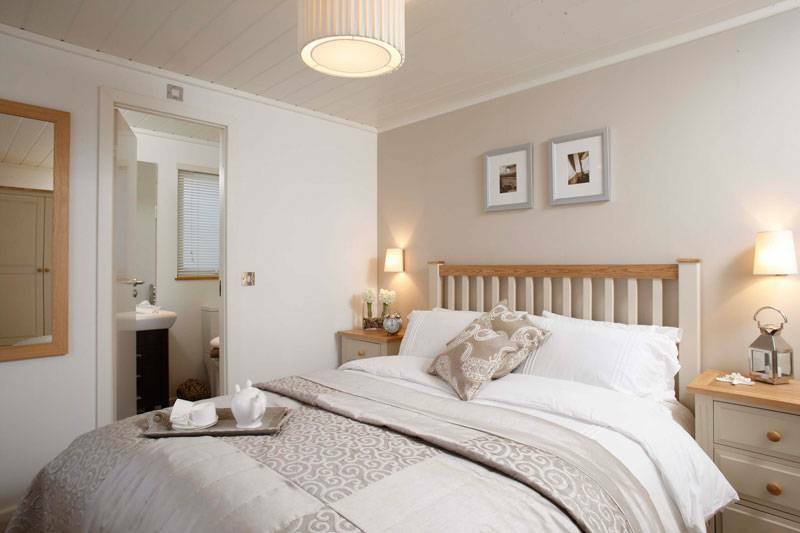 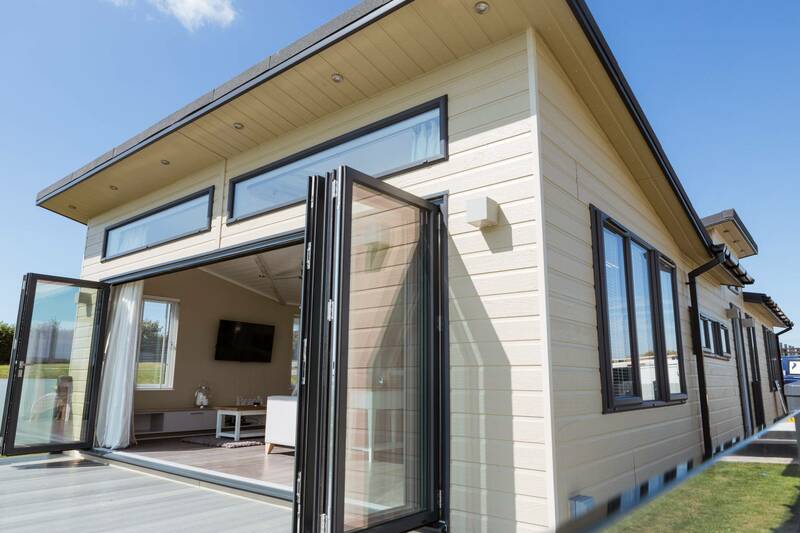 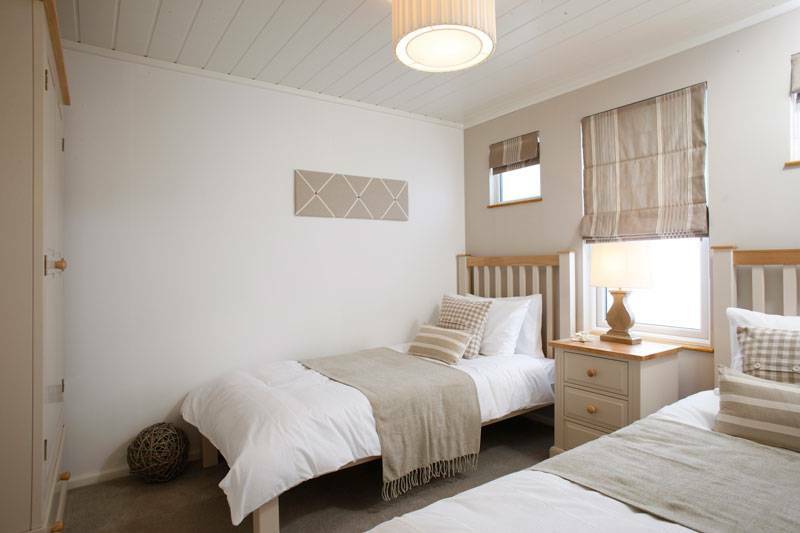 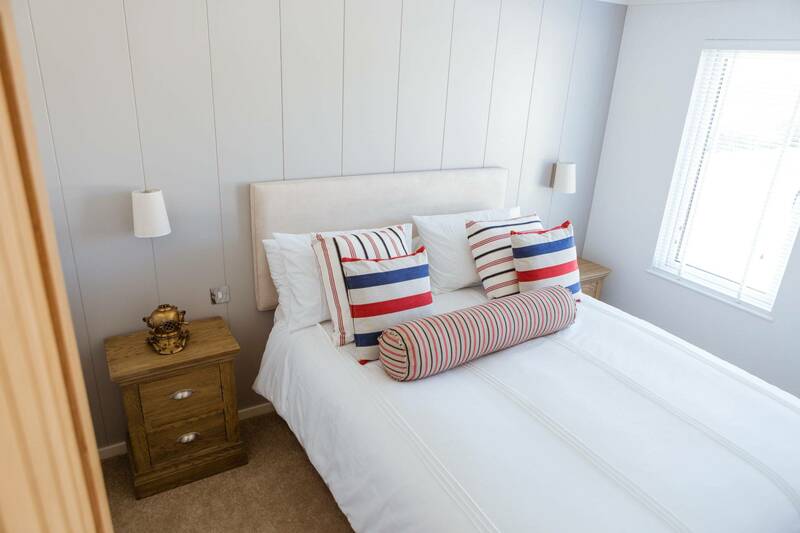 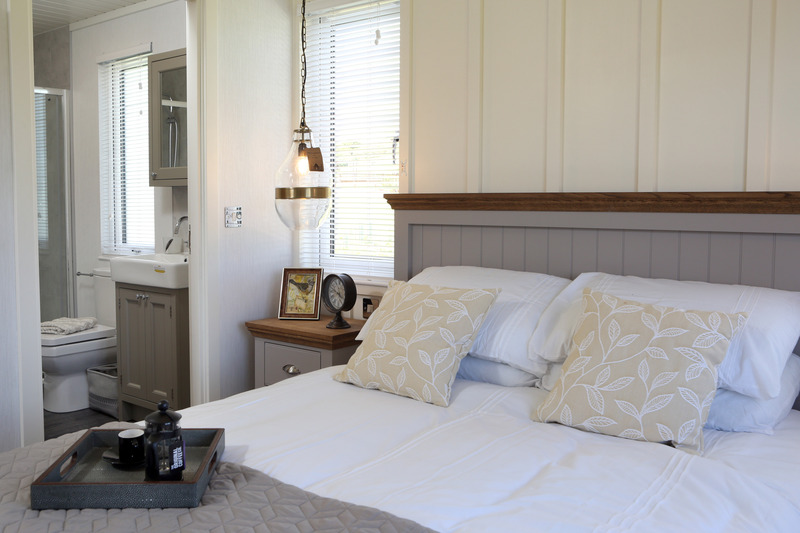 For those seeking a special place where the family can holiday, where they have home comforts with added luxury, where their surroundings are modern yet homely, our lodges at Silver Bay are the perfect choice. 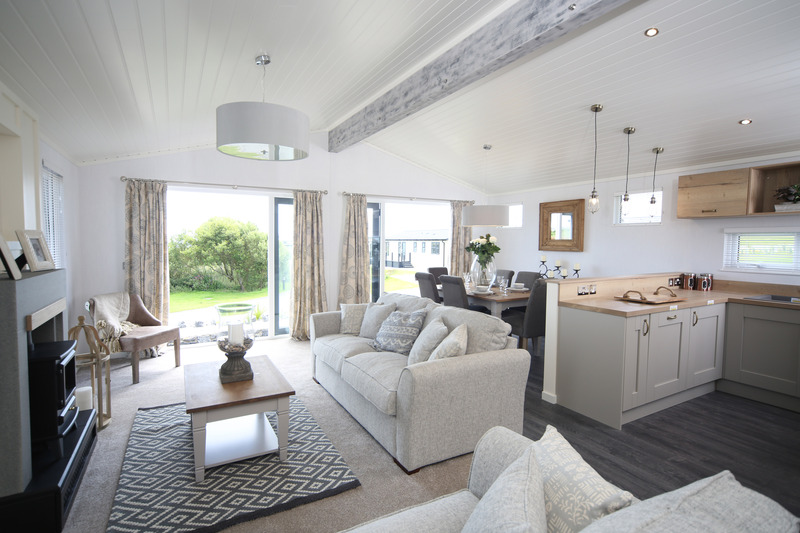 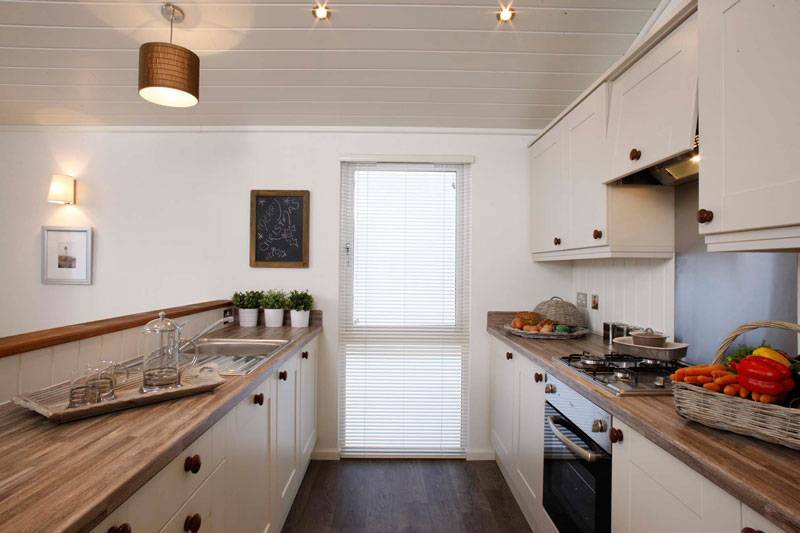 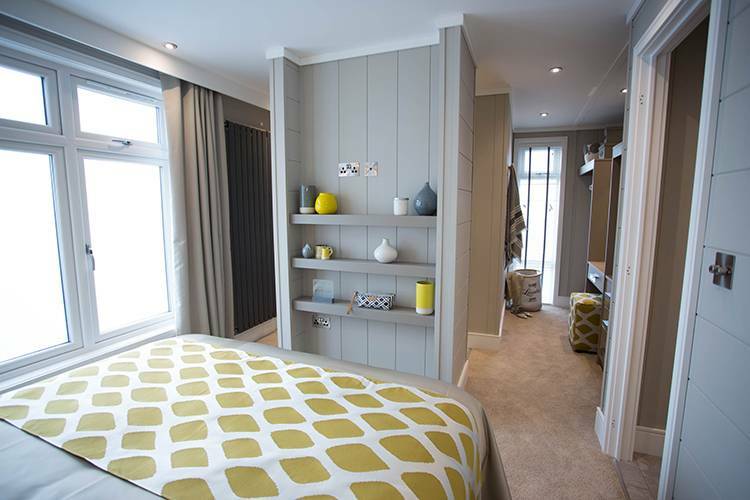 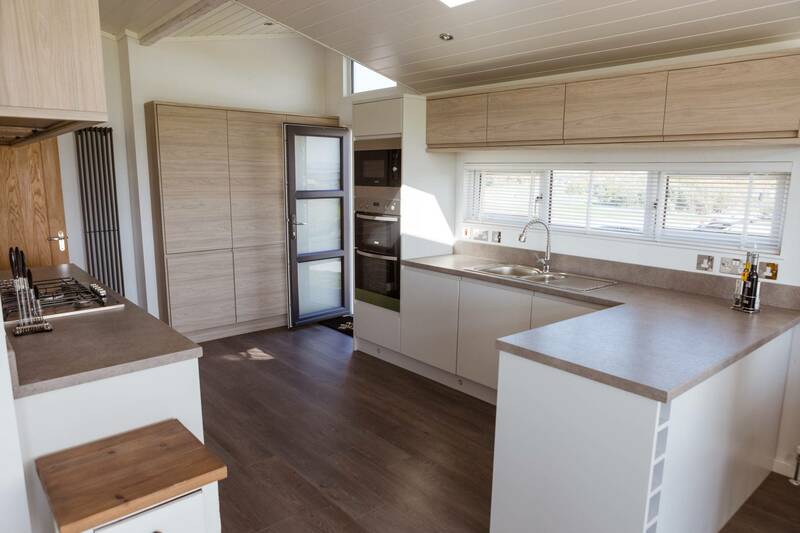 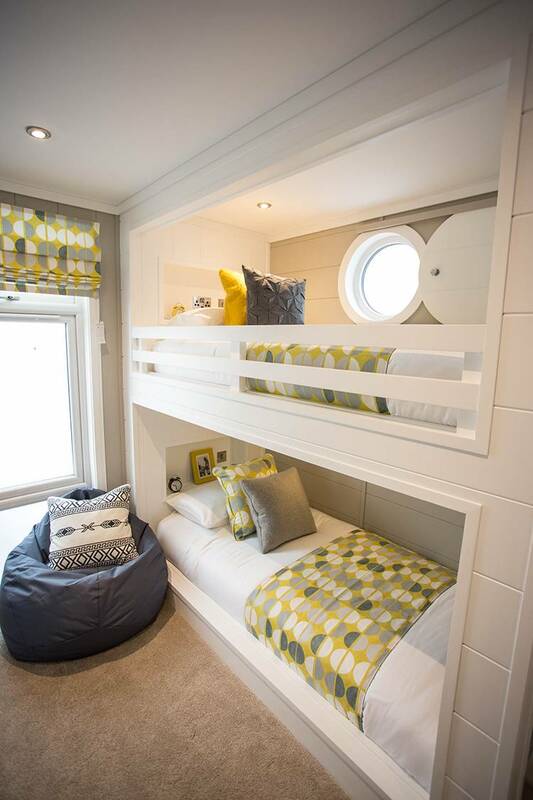 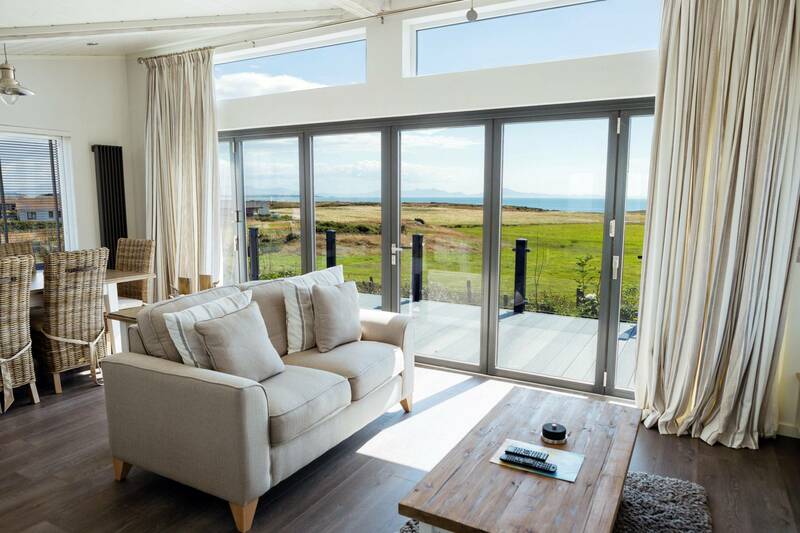 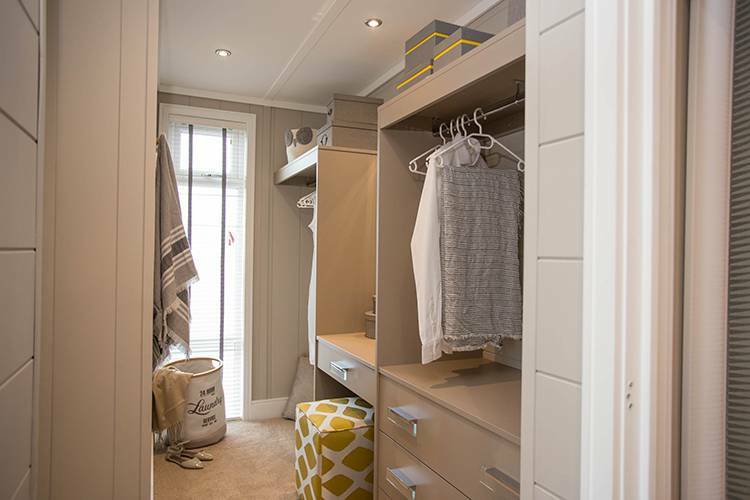 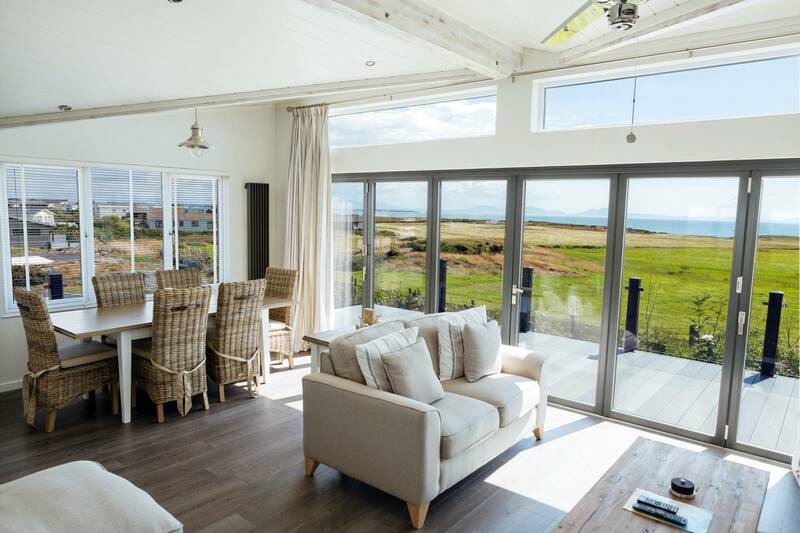 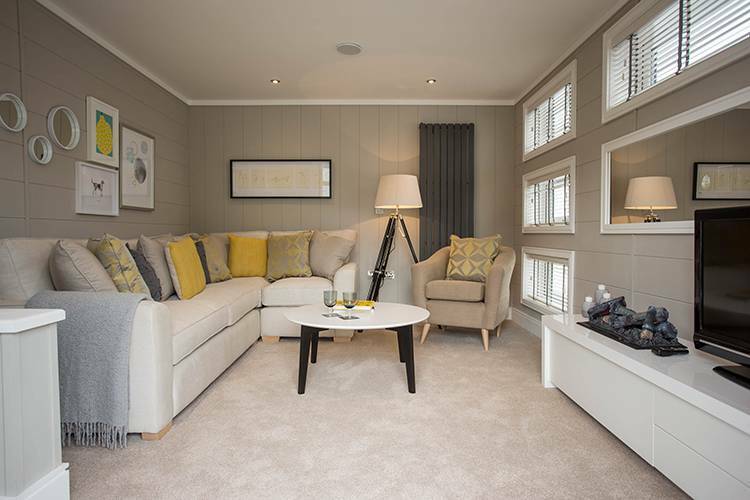 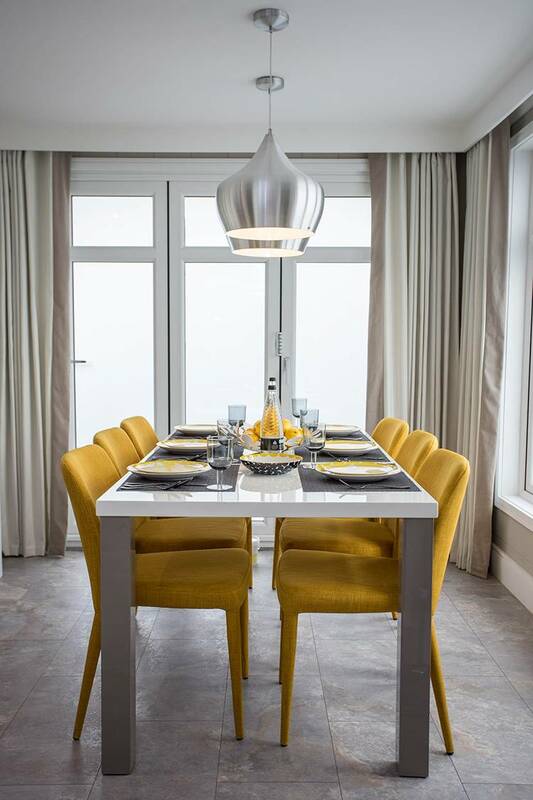 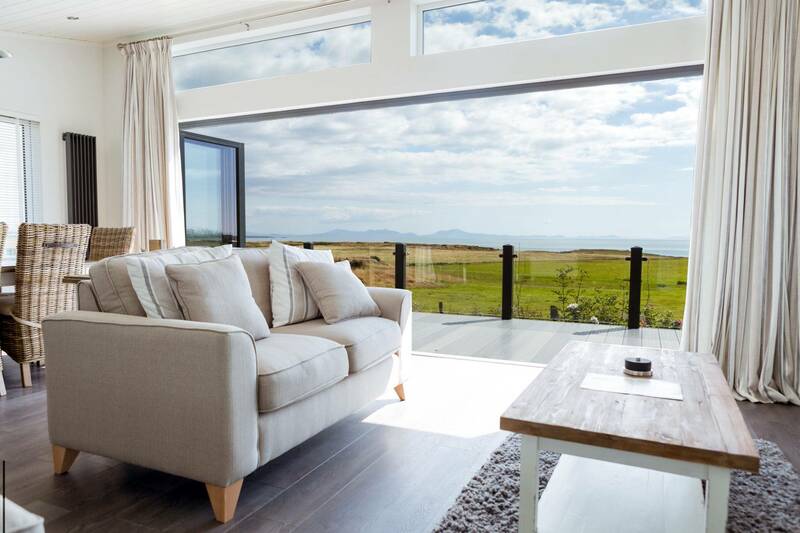 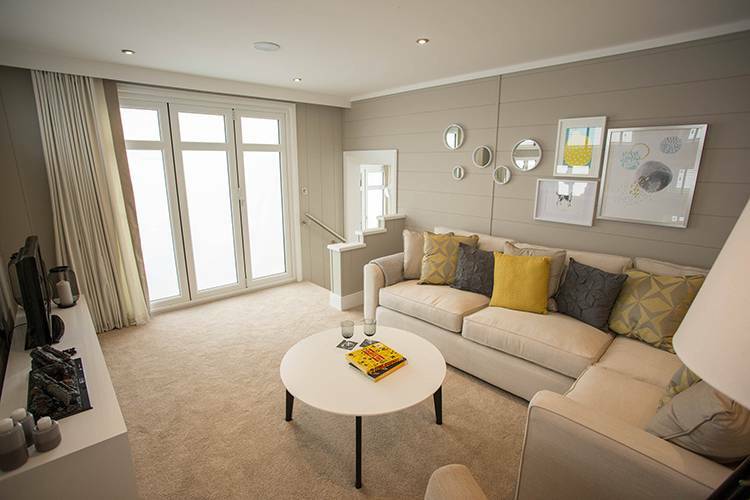 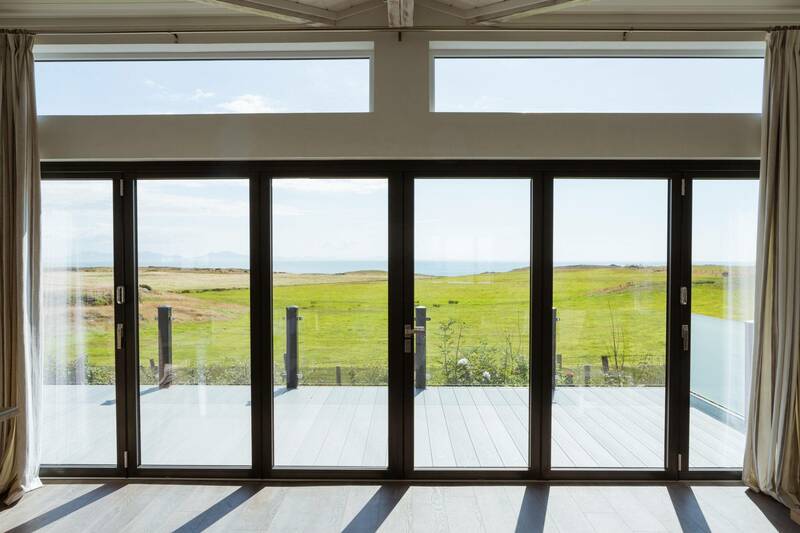 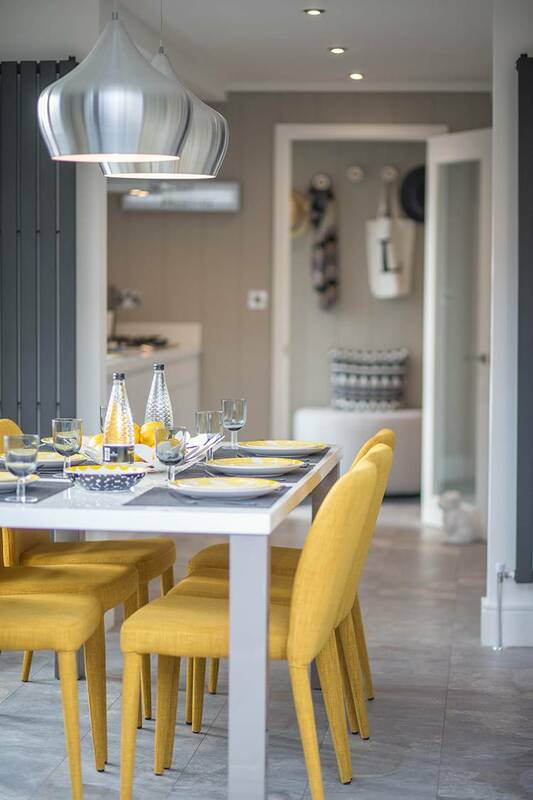 The quality and style of our holiday homes is second to none, with spacious and comfortable living areas equipped to the highest standard and exclusive outdoor space. 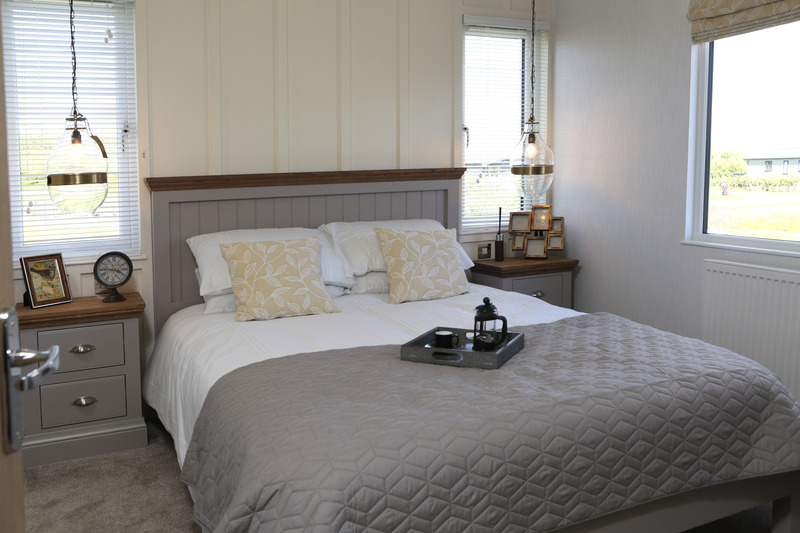 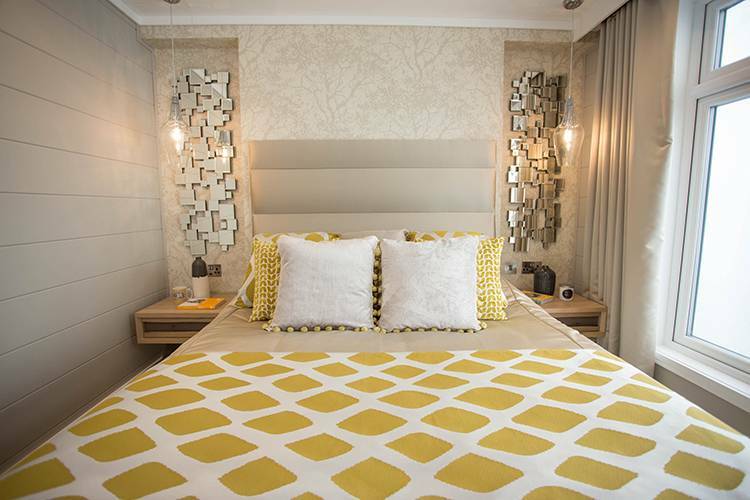 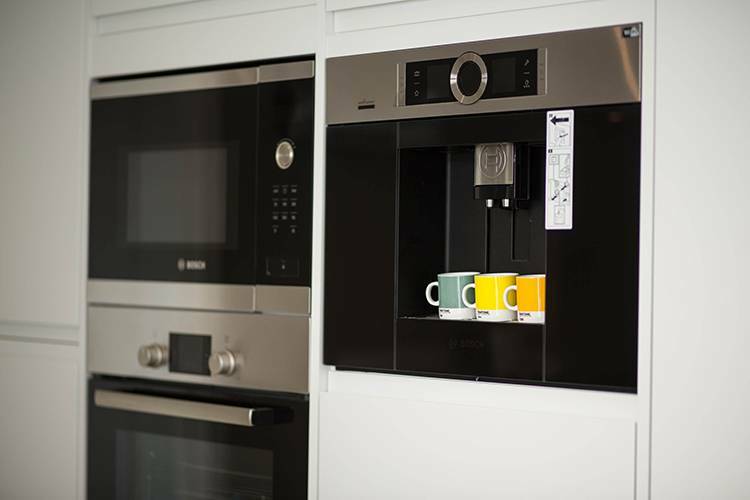 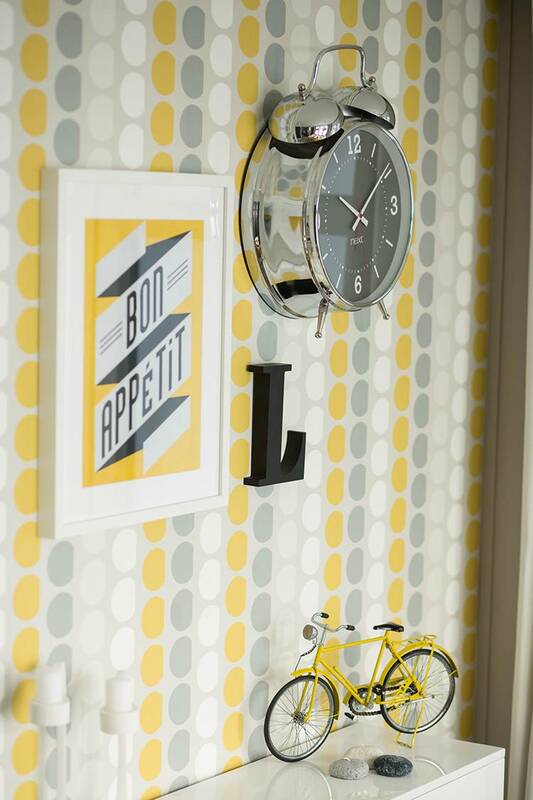 En-suite bathrooms, modern kitchens, and integrated appliances add to the comfort, as do the beautifully designed bedrooms which vary between two and three bed dependent on your property choice. 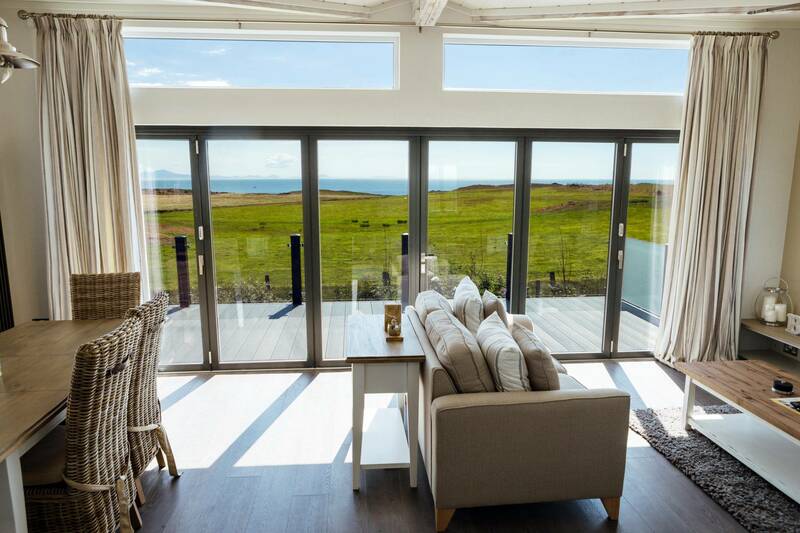 What doesn’t vary, however, is the luxurious designs and bespoke finishes, providing you with a holiday property to be proud of. 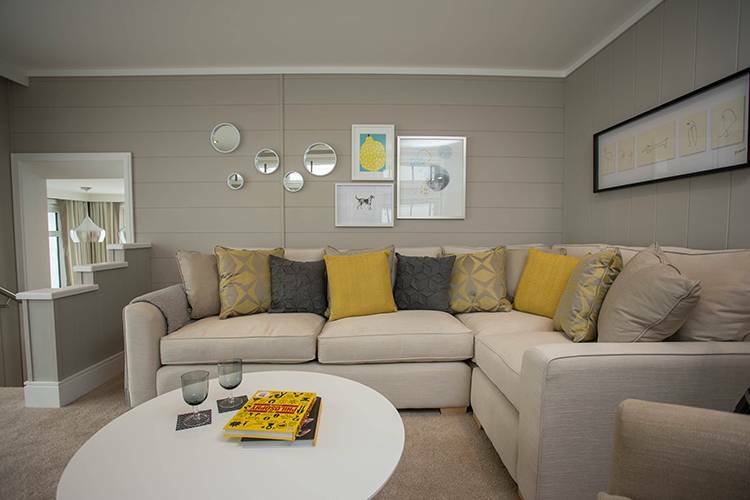 Take a step inside our luxury lodge gallery below and see for yourself.